RESTORE AND INSPIRE YOURSELF WITH TIME CENTERED ON HORSES, HORSEMANSHIP, AND RIDING. JOIN US TO RIDE, PLAY, DINE, LAUGH AND REST AT THE ROCKING Z GUEST RANCH. Experience Parelli Natural Horsemanship put to a purpose. Whether new to horses or highly experienced, you will have the opportunity to expand your skills. Learn to work cattle from the back of a horse, ride long trails or play at liberty in a round pen - we do it all. Private and semi-private Horsemanship lessons are always available upon request with no extra charge. Because horses and riding are the center of what we do at the Rocking Z, extra activities are done in none-riding hours. Families love it here, because we can cater to what each individual needs. From the horse-crazy teens, to the excited novice, from playing pool or soaking in the hot tub, families make great memories here. 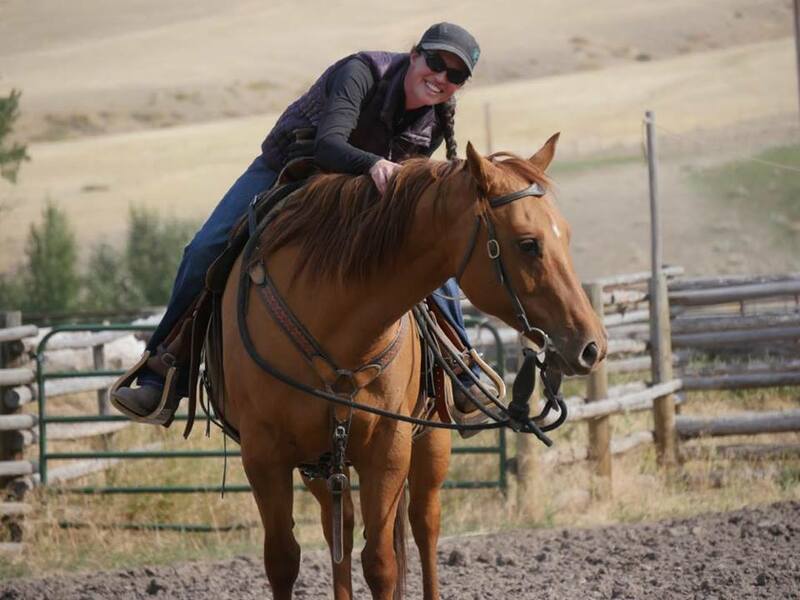 Those who are Experienced Riders have opportunities to work with and ride a variety of horses to suit their desired goals. Riding here is independent - our well-trained horses go where they are told, when they are told to and at exactly the speed that is requested of them. Beginning Riders will find that they learn a huge amount just by spending plenty of hours each day with and on the horses. We are told that riding with us for one week builds as much confidence as a year of weekly lessons. This is a great place to start, so be bold! Our guests tell us to mention how special our Lifestyle and the Wirth Family is to the ranch. This is our life that we are sharing with our clients, our philosophies and our horsemanship. 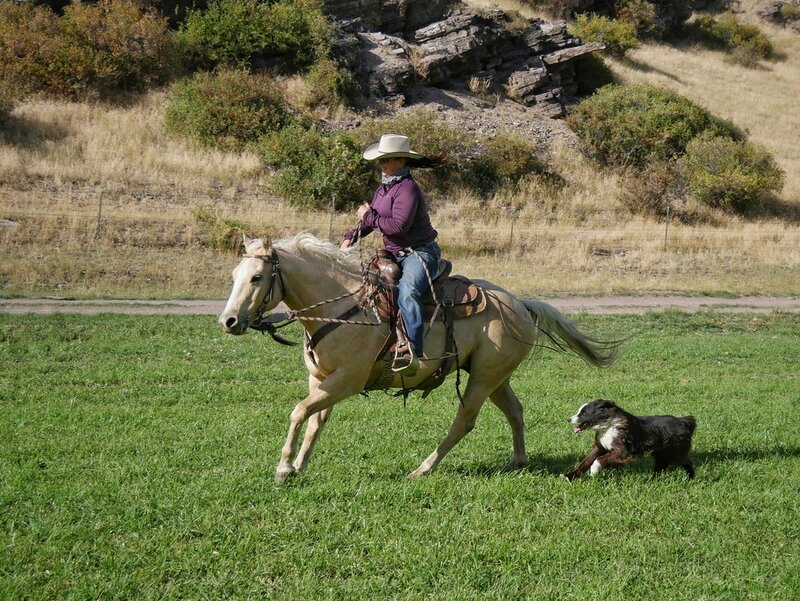 Patty and Zack are fifth-generation Montanans, and the ranch has been in Zack's family since 1864. Patty learned horsemanship from her father, who used horses to hay and work, and from Monte Foreman. We are your hosts, and we share our lives with our clients. Our Accommodations are super comfortable, with spacious en-suite rooms complete with a natural gas fireplace, chairs, and some rooms have air-conditioning. The rooms are huge, and the beds very comfortable. Enjoy a truly peaceful night, with nothing breaking the silence except the sounds of nature. Our Food is ranch-style dining with a twist. Everything is home-cooked, and there is always Gluten-Free and Dairy-Free food around. Desserts are often fresh pies and cakes. Coffee is always available, and we have either Tetley's or Yorkshire tea as well as a range of herbal options. Join us in Montana to Rejuvenate your Spirit.